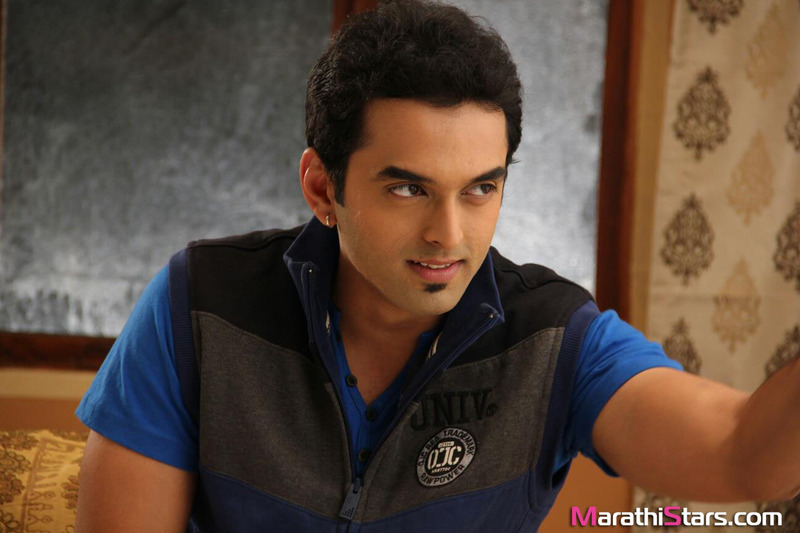 Boyz Review (Marathi Movie): Unevenly Amusing! Baban Movie Review: A Messed Up Pot Boiler! Lapachhapi Review: A Convincing ‘Horror’ Film! Manjha Review: A True Blue Psychological Thriller with an Anti-Climax! Baapjanma Review: A beautiful story told even more beautifully!